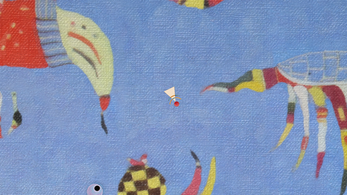 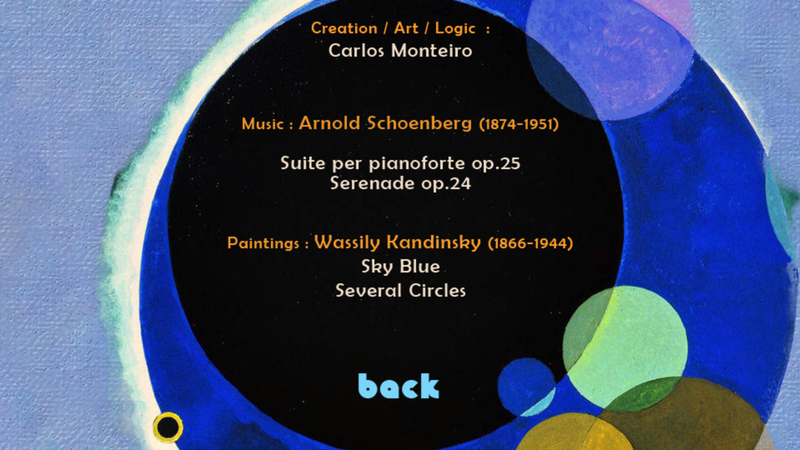 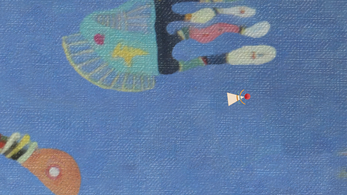 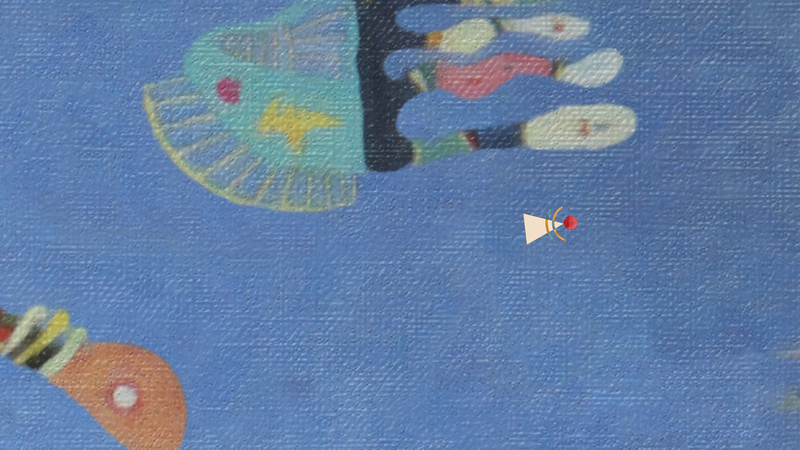 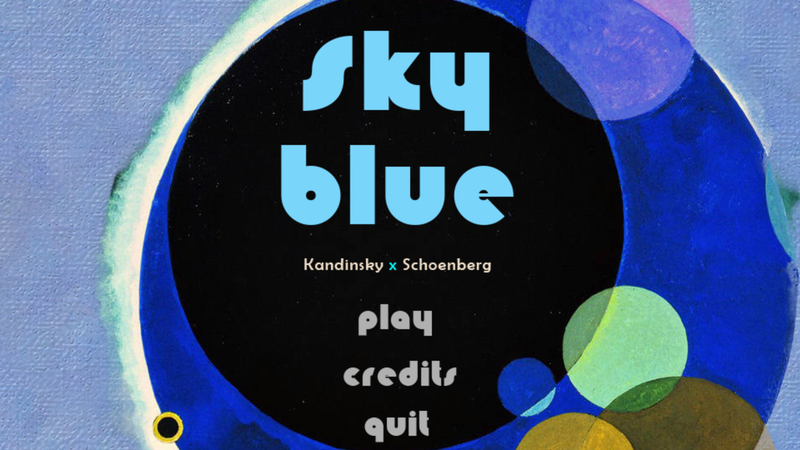 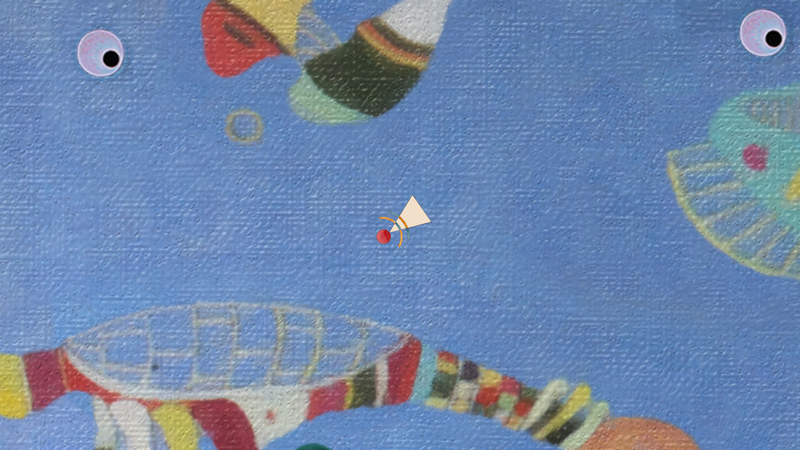 Fly through the painting of Wassily Kandinsky with background music of Schoenberg ! 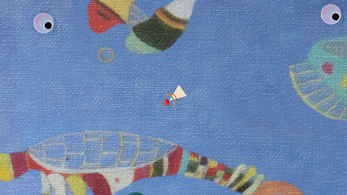 You must avoid abstract shapes and collect circles from (Several Circles - 1926). 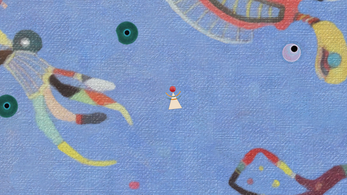 This is a very short mini-game. 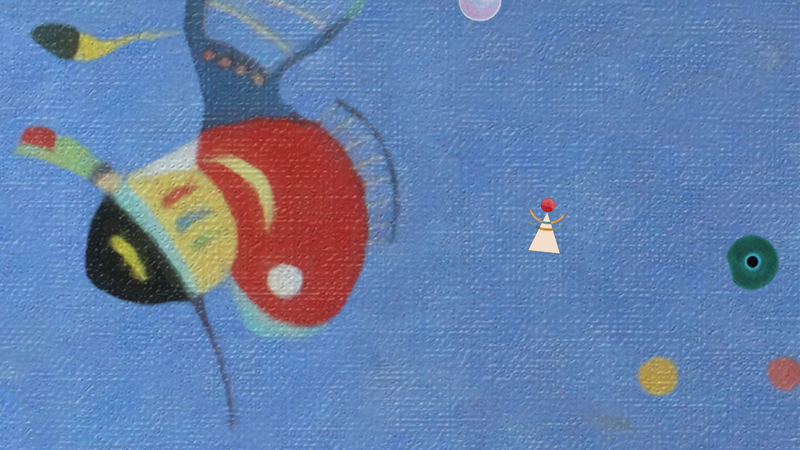 The goal is to spark interest and delight Fine Arts enthusiasts.